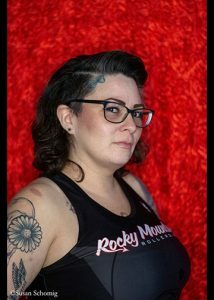 Rocky Mountain Rollergirls would like to recognize and show great appreciation to our latest skater of the month, Chi Chi Chong! Chi Chi celebrated one year with RMRG August 2016 and just recently stepped in to dominate a very busy and demanding position within our Bout Production committee. She has been a huge asset to this committee, recently assisting in a very successful double header at The Fillmore. In July, Chi Chi was drafted to Dooms Daisies as well as recently having several appearances on the track with Project Mayhem. 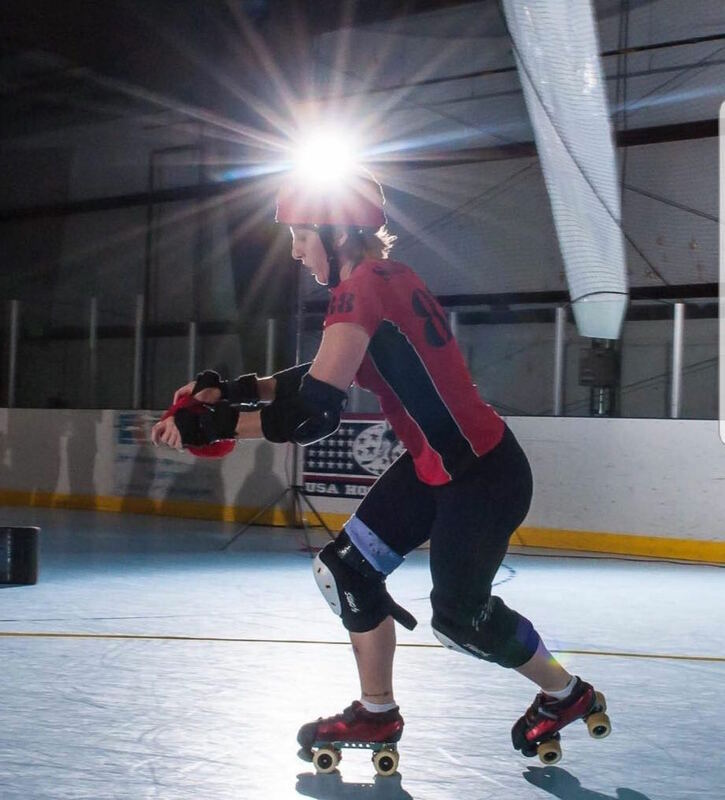 Off the track Chi Chi has become a very valued league mate, inspiration to new skaters, and friend to many. Chi Chi is always bringing her A game and attitude to every practice and team function. She has a smile that can light up the room and makes every conversation fun and uplifting. Thank you, Chi Chi, for all of your hard work and dedication to your league and peers.